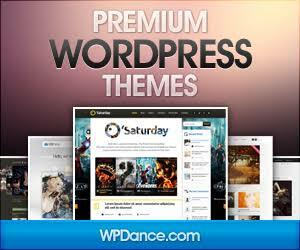 Can you provide wordpress premium themes and plugin. I want you to help me to install Newspaper 8 premium theme with demo and visual composer plugin on my wordpress theme. Note: the installation most look exactly like the demo. hi, i am full time freelancer. i have team of web designing, graphics designing, web developing. my developing skills are wordpress, core php. we have more then 3+ years of professional experience in india(gujarat). i can install the premium theme you are looking form with complete demo import in your hosting server. also install all the necessary plugins for you. i can give you the pro nulled version of this theme for 2$. inbo me for further details! i have lots of wordpress premium themes and plugins for cheap rates.